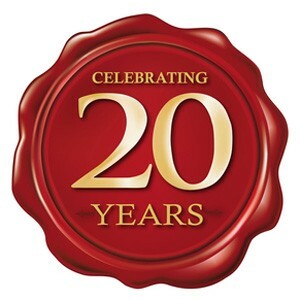 Flow Solutions Inc. celebrated their 20th anniversary in 2015. The company has seen consistent growth over the course of this time, while staying true to our founding vision of representing the highest quality products providing the right solution for the application. We work to solve the 15% of the most severe process applications that typically cause 85% of the unnecessary cost, uncertainty and frustration faced when building and operating today’s industrial plants. Flow Solutions Inc. was established in 1995 with the goal of creating an organization capable of delivering customized valve engineering solutions specific to the fit and purpose of a given application. Since then, Flow Solutions has grown to include a diverse range of manufacturers chosen to meet the specific needs of its customers. This includes Valve Automation services capable of providing turn-key solutions to a variety of valve automation requirements. Flow Solutions Inc. specializes in selling technical products targeted at handling the most demanding process applications. We have been delivering comprehensive severe and critical control and isolation valve application solutions to the South Texas marketplace since 1995. Beginning in 2010, we broadened our product offering to include specialty static equipment. We are a solutions based organization serving a broad base of diversified customers, including the Oil and Gas, Refining, Petrochemical and LNG Midstream markets. The technical strength of our experienced sales force combined with strong customer support allows us to represent manufacturers of control instrumentation and process equipment that require a more technical application based skill set. 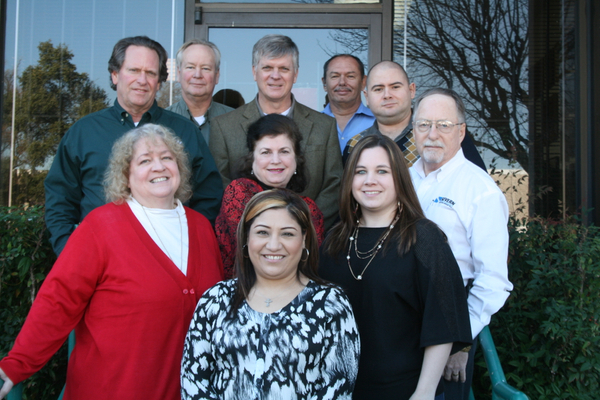 Our sales staff has over 150 years combined experience in the process automation industry and the manufacturers we represent are considered leaders in their industry categories. By representing a broad and experienced group of manufacturers, our sales force is able to steer our customers toward the best and most cost effective solution for any given application. In addition, our customers have a very high level of expectation for problem resolution. We at Flow Solutions Inc., have put customer service systems in place that enable us to react quickly and effectively when a problem arises. We strive to provide our customers with accurate answers and timely responsiveness.